Purchasing power at its best. Many people support companies such as TOMS because they not only make great shoes and sunglasses, they also give a pair of shoes to a child in need. So what if there were other everyday items that when you buy them for yourself, you are also helping others in need? Check out this list of fourteen items that you definitely want to invest in! 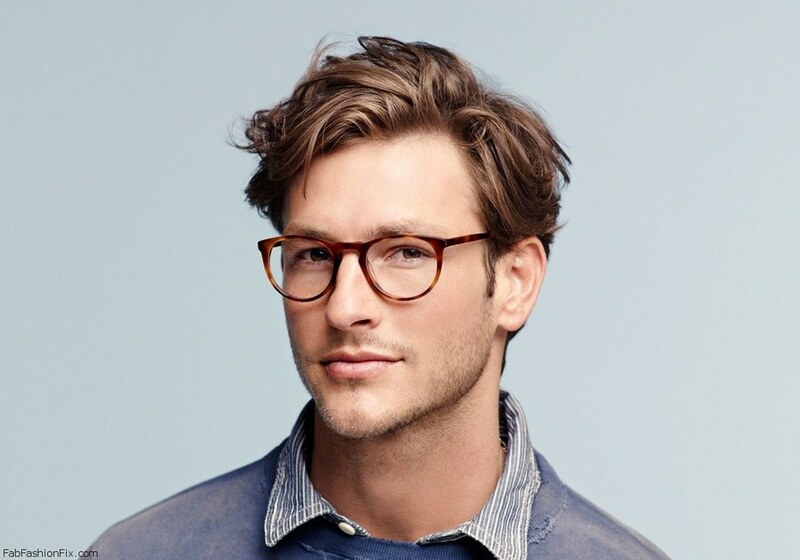 This company has "try before you buy" policy meaning that they will send you five pairs of glasses to try for a free trial period so you can choose which ones look best on you! For every pair purchased, a pair is distributed to someone in need of glasses. 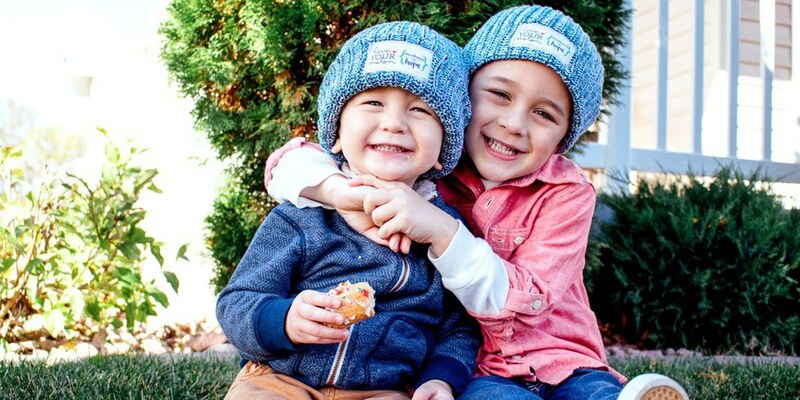 This company is run by college students and sells an array of beanies and cool-colored caps that are great for all ages, guys and girls! For everyone hat you purchase, a hat is given to a child with cancer! 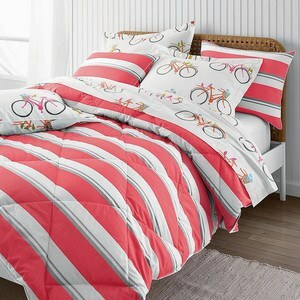 For every comforter that you buy, this company donates one to a homeless child in America. They're super cute too! 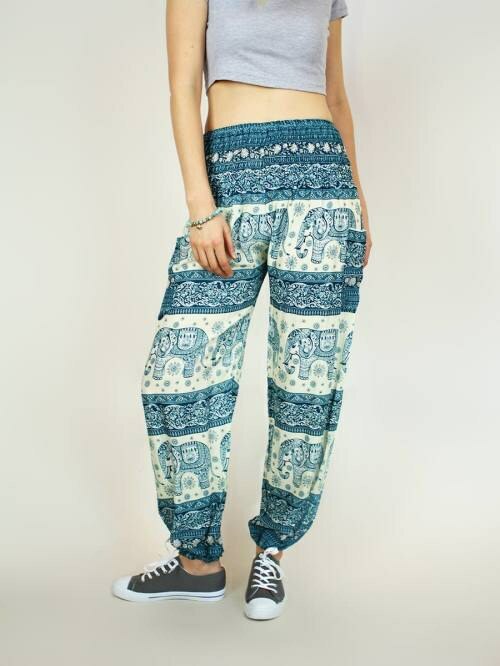 For every pair of pants or leggings that you purchase, 10 percent of your total goes towards to the African Wildlife Foundation! Not only does this water bottle stay cold for 24 hours and hot for 12, for every bottle purchased, S'well plants a tree! 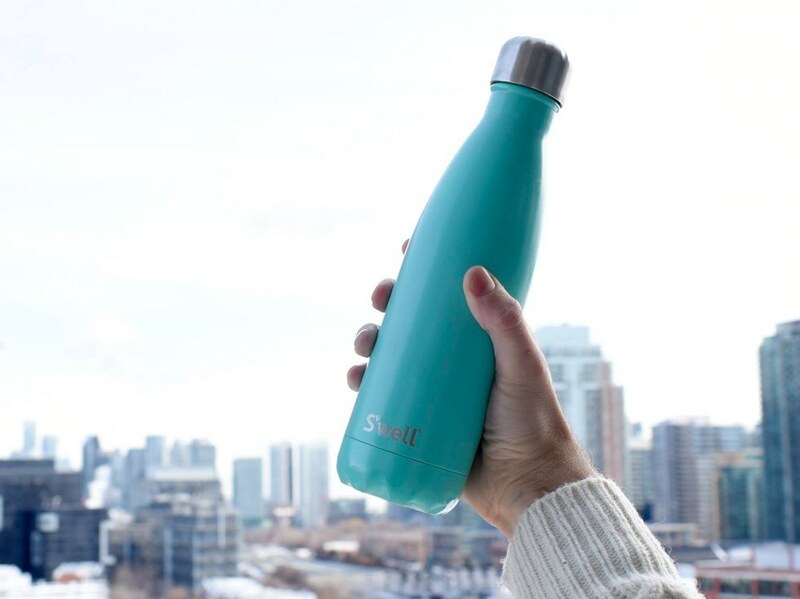 S'well Bottles also help eliminate the waste of plastic bottles. On top of all of this, S'well has donated over $200,000 to help provide clean water to children in over 100 countries. 2 Degrees is a company out to stop world hunger. Not only are their bars Vegan, Gluten Free, GMO Free, Kosher and made form all natural ingredients, for every pack of bars you buy, they donate a meal to hungry children. Every house has at least one jar of Peanut Butter in it, why not skip the grocery store peanut butter and help children suffering from Acute Malnutrition? 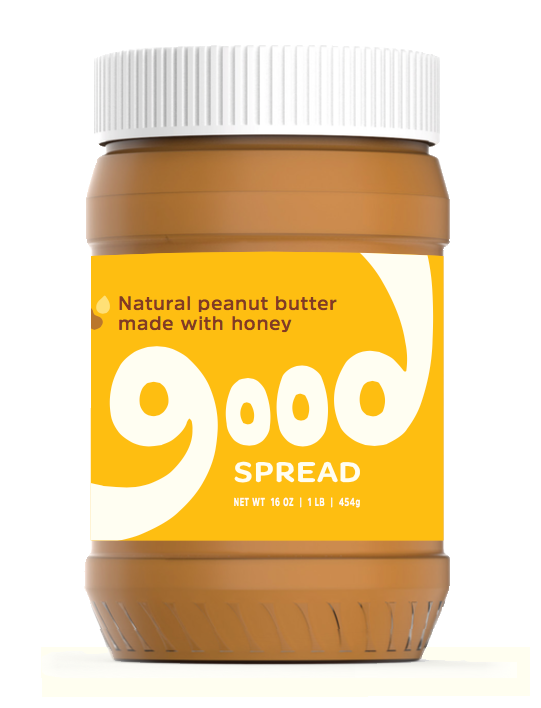 Good Spread gives children packets of RUTF (peanut butter filled with essential nutrients) to children all over the world. According to their website, with "just three servings of RUTF a day for 4-6 weeks, malnutrition has been eradicated in over 98 percent of children." The goal of the people at Roma Rainboots is to "give poverty the boot" and their rainboots are doing just that. Not only are their rainboots adorable, when you buy a pair, they give a pair to a child in need. Roma also donates 10 percent of their sales to the Roma For All Foundation which helps end poverty. 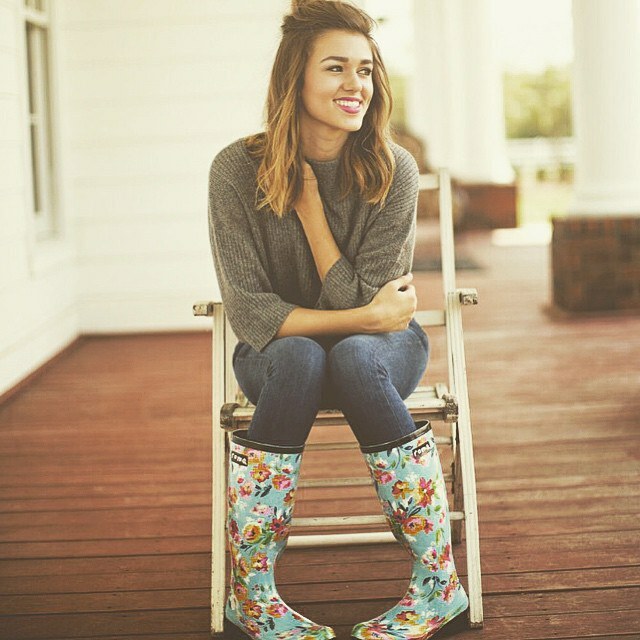 You might recognize these rainboots as ones modeled by Sadie Robertson! Pura Vida Bracelets help almost every charity you could possibly think of! From veterans to women with breast cancer, these bracelets are super cute and help tons of charities and organizations! When two college students met on a semester at sea, they began to collect fabric from countries all over the world. These T-shirts, hats and bracelets support the artisans all over the world. They also give back 10 percent to several various grassroot causes. Co-founders Jeff and Ryan want everyone to know that "when you wear a Serengetee, you are truly wearing a piece of the world." All of these products are hand woven by women in Ethiopia and 5 percent of their profit goes to "support our sister non-profit organization, The Liya Kebede Foundation." This organization is working to help women with maternity, the top health concern of women in Africa. They train midwifes and mothers to make sure that childbirth is safe for the women. All 100 percent cotton, this clothing is gorgeous and it helps those in need. Whether textbooks, summer reads or children's books, this organization is helping people of all ages to have access to the books they need. They have library programs as well as campus aids that help college students who cannot afford their textbooks. 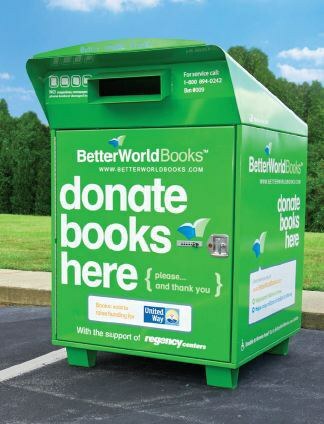 Whether you have a book laying around you don't read or are in need of a textbook, supporting this website helps many all across the United States! 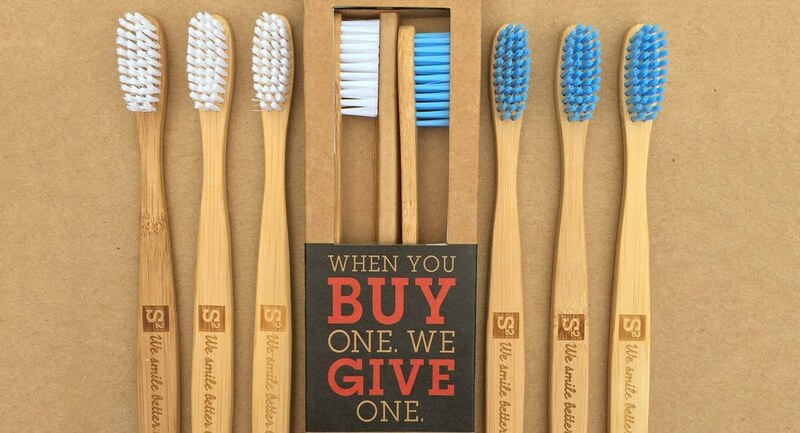 For every toothbrush that you buy, Smile Squared donates one to a child in need. They have distributed toothbrushes in all 50 states and 24 countries and counting. Dental hygiene is something that millions of children all over the world lack and this company is helping fix that with every toothbrush you purchase! Whether it is helping a child with cancer or women in Africa, you can help change the world by simply choosing to purchase these products over a product that does not. It is so important to be aware of what is out there because these small steps can really make a big difference!